After School Hoops is a fun, educational and safe organization that teaches the basics and fundamentals of a variety of fames game. 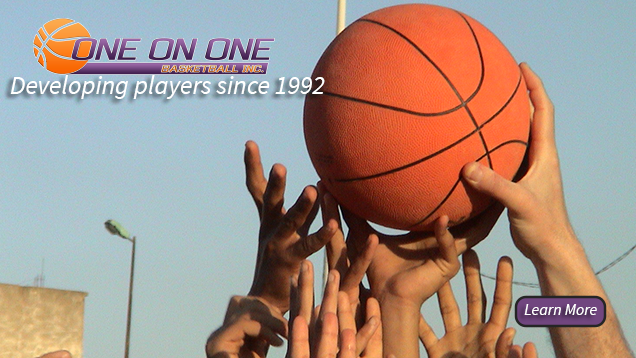 The experienced and knowledgeable staff of One on One Basketball, Inc and O3 Sports meets kids on the blacktops after school and instruct them during skills, drills and games. To Register Online: www.1on1basketball.com, download their flyer, or call 408-564-6171. 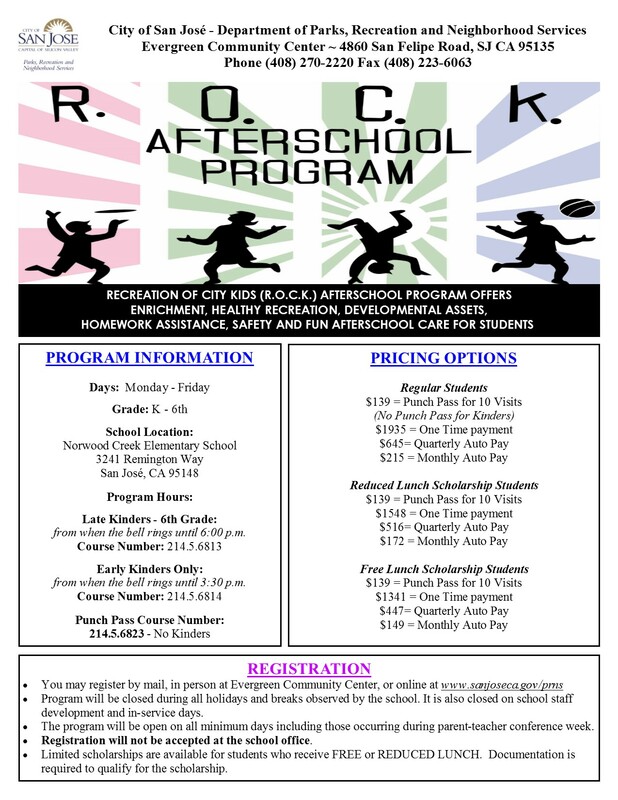 The City of San Jose-Department of Parks, Recreation, and Neighborhood Services will be hosting an after school program at Norwood Creek Elementary School for next School Year, 2016-2017. "Recreation of City Kids, R.O.C.K., offers enrichment, healthy recreation, developmental assets, homework assistance, safety and fun after school care for students"
Representatives of the R.O.C.K. program will be at Norwood Creek's Open House on Thursday, May 5th to answer any questions you may have and register students for the upcoming school year. 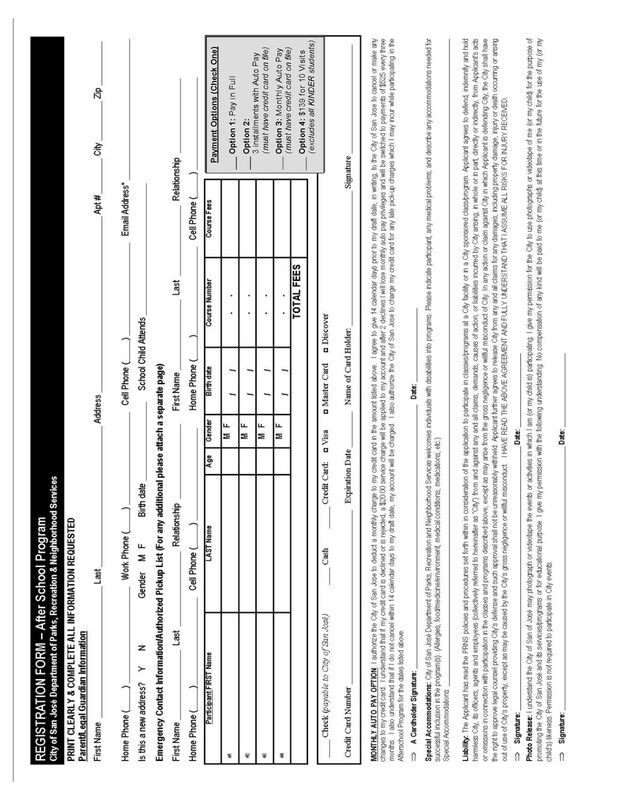 Kinders - 6th Grade: from when the bell rings until 6:00 p.m.
Pricing and more information available on this downloadable information flyer, registration form downloadable flyer.